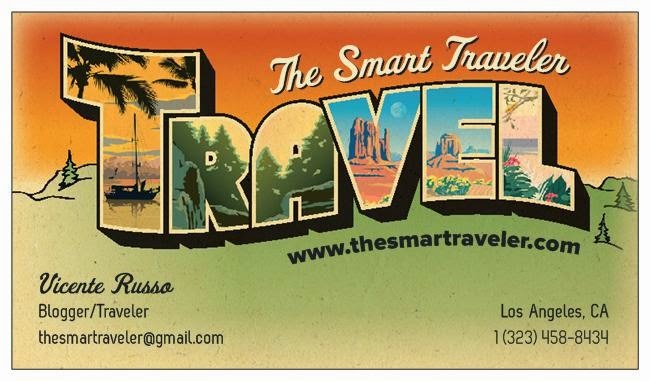 So, you have to rent a car for your next trip and start your search at Travelocity, Hotwire or at Alamo.com. But are you sure are you getting the best rate available for your trip's dates? So let's make it simple. The site http://www.carrentals.com/ will compile all the rates from all the local rental companies in the spot that you are traveling to and list them starting from the cheapest. 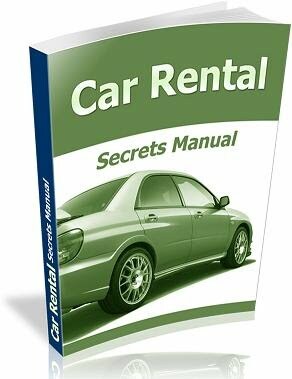 It's an awesome tool that will save you time and money on your next car rental!